We’re delighted to announce our list of 12 must-read titles by northern authors that have been selected for Read Regional 2019. 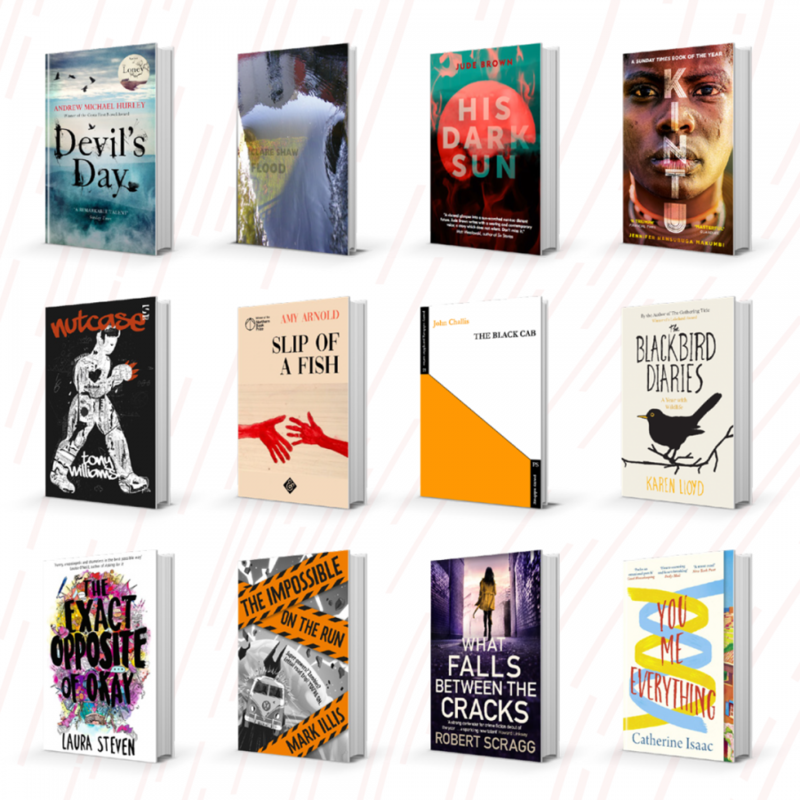 The Read Regional campaign sees the 12 new titles stocked in libraries across the North, while the authors take part in 85 events around the region between March and June 2019. On the Read Regional page, you’ll find reading guides and book group questions for each title, as well as introductions from each author. Read Regional is a celebration of brilliant new books from the North of England, and was founded by New Writing North in 2008. The campaign is funded by Arts Council England and is produced in partnership with 22 library authorities, where authors will take part in book group events, school visits, readings and workshops. Bury, Calderdale, Cumbria, Darlington, Durham, East Riding of Yorkshire, Gateshead, Hull, Kirklees, Knowsley, Leeds, Liverpool, Middlesbrough, Newcastle, North Tyneside, North Yorkshire, Northumberland, South Tyneside , Stockport, Stockton-on-Tees, Sunderland, Wakefield.